Just a stone’s throw from Exeter city centre, Pynes House has a prime location with plenty of accommodation and attractions nearby. There’s lots to do, so guests travelling from overseas can really make a holiday of it. The great travel links from all over the country will also come in handy. 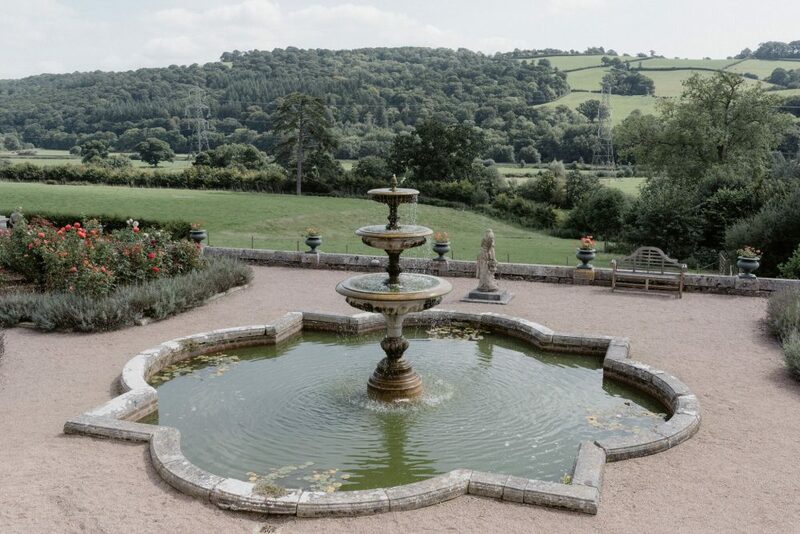 A hidden gem in the rolling Devonshire countryside, you’ll be spoilt with far reaching views and leafy, idyllic surroundings. 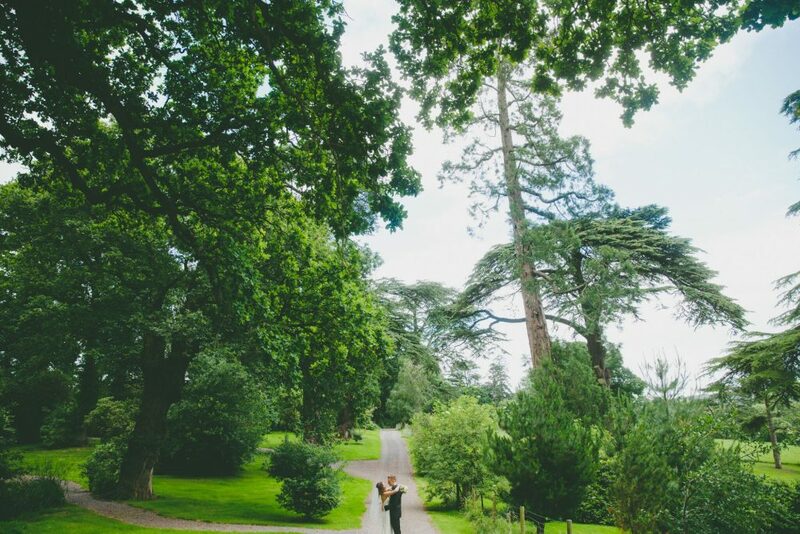 It is quite simply, a beautiful backdrop for your big day. Pynes House is an exclusive-use wedding venue, so you can really make it your home for the weekend with just you, your friends and family. You can find out more about our various hire options here. 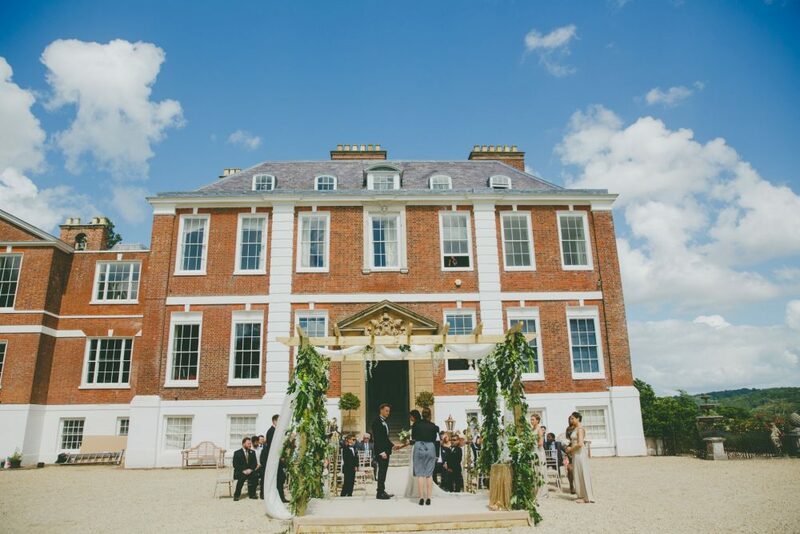 Whether you want an indoor ceremony by the fireplace or an outdoor ceremony in the glorious sunshine, we go above and beyond to ensure that you have the day you want. If you fancy the thought of an elopement wedding, we are totally flexible and can cater to suit your requirements. 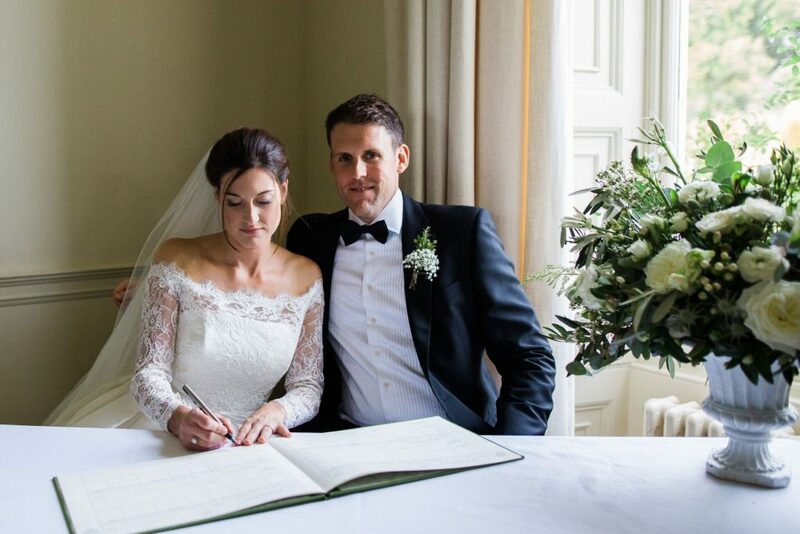 You can read all about your wedding ceremony at Pynes House over on the blog. 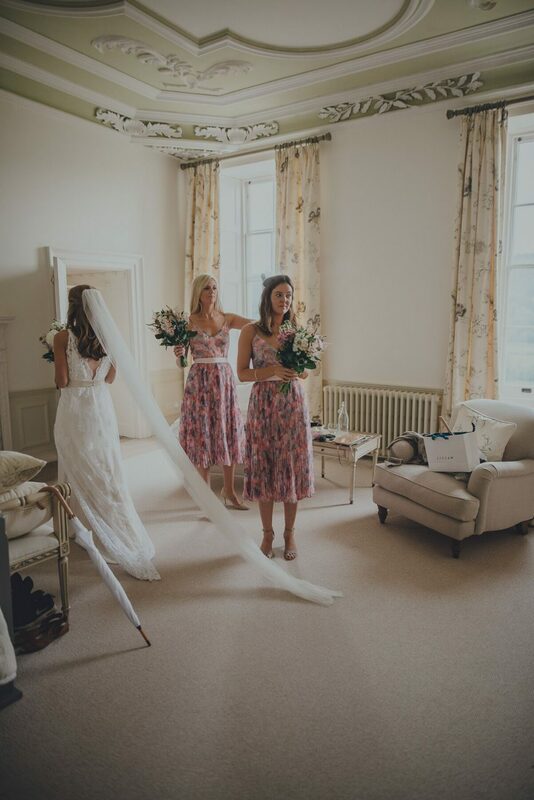 We are renowned for our stunning photography opportunities here at Pynes House, and photographers adore shooting weddings at our country house in Devon. 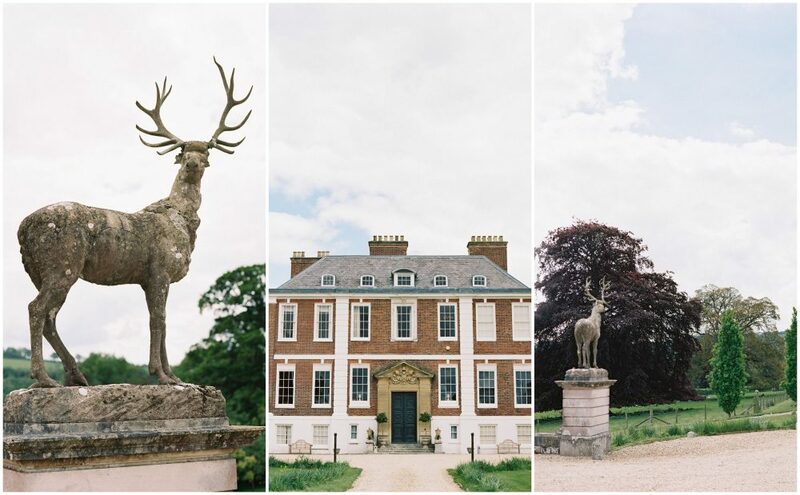 One of our most iconic backdrops is considered to be the in front of the house, or with the incredible countryside in the background. We’ve written all about the must-have photographs you need to capture on your wedding day over on the blog. 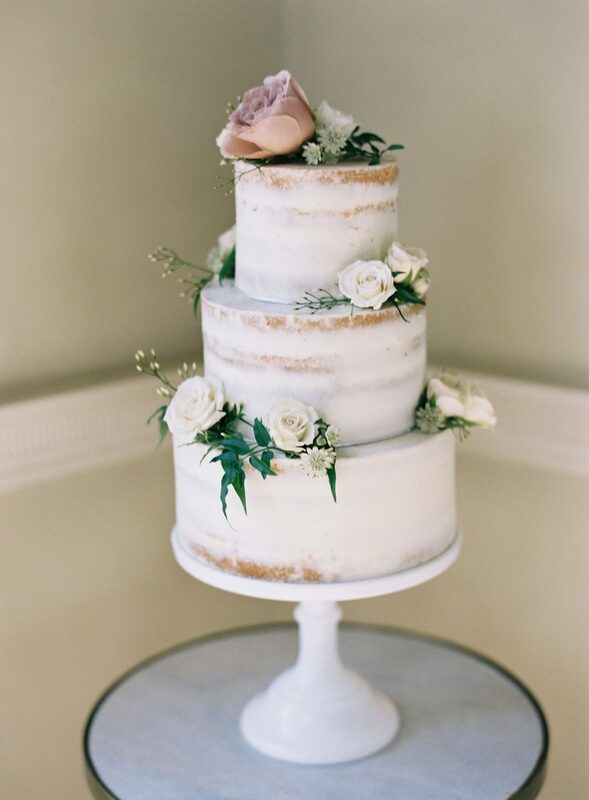 We work with the best wedding suppliers in the area, to ensure your day is a vision of perfection. 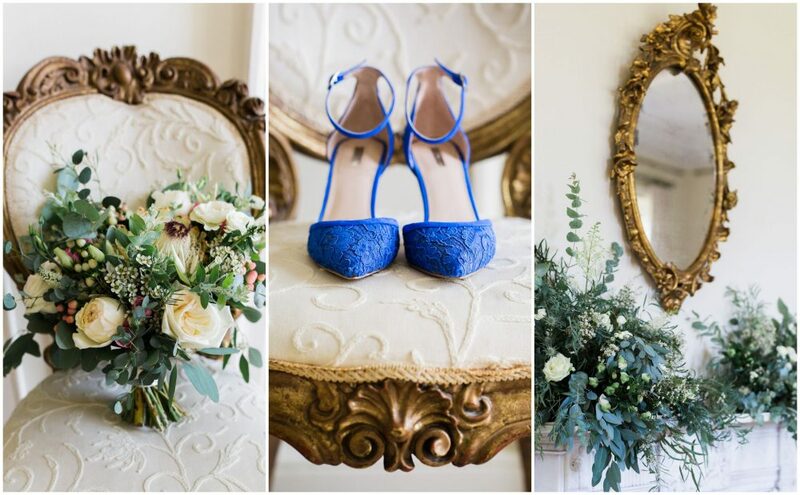 From florists to photographers, caterers to cake makers, we have a list of the finest wedding suppliers that Devon has to offer. This is also incredibly useful if you’re planning your wedding overseas and need a few recommendations. Boasting incredible architecture, sumptuous furnishings, decadent interiors and carefully considered accommodation, we believe that luxury is at the heart of Pynes House. We want you to feel completely and utterly spoilt throughout your time here. 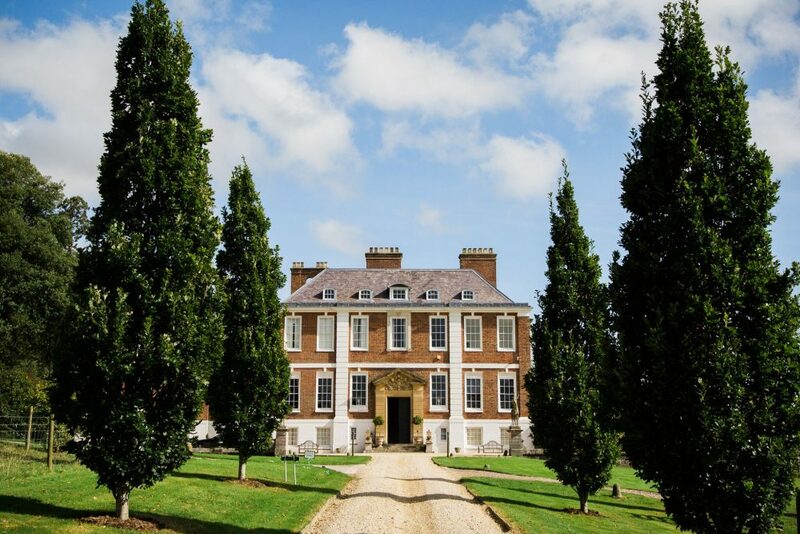 Believed to be the inspiration for Barton Park in Jane Austen’s Sense and Sensibility, Pynes House is rich with history. Its origins and restoration story really do add an extra special touch to your stay. We want Pynes House to become a home from home for the duration of your celebration and we have 12 luxurious guest rooms for your closest friends and family to enjoy. A beautiful blend of traditional elegance and contemporary style, each room has been individually decorated, with details that you will adore. 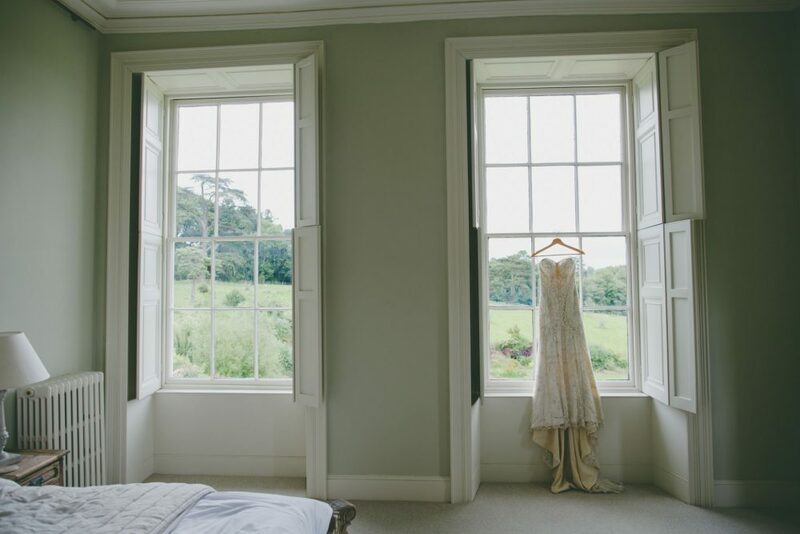 Our country house wedding venue in Devon lends itself perfectly to any style of wedding, whether you want a day with an elegant, minimalist vibe or a vintage soirée with a touch of bygone glamour. The choice is yours, and we’ll ensure your wedding day is everything you want it to be. We promise an exceptional, dedicated and passionate service for each and every couple. 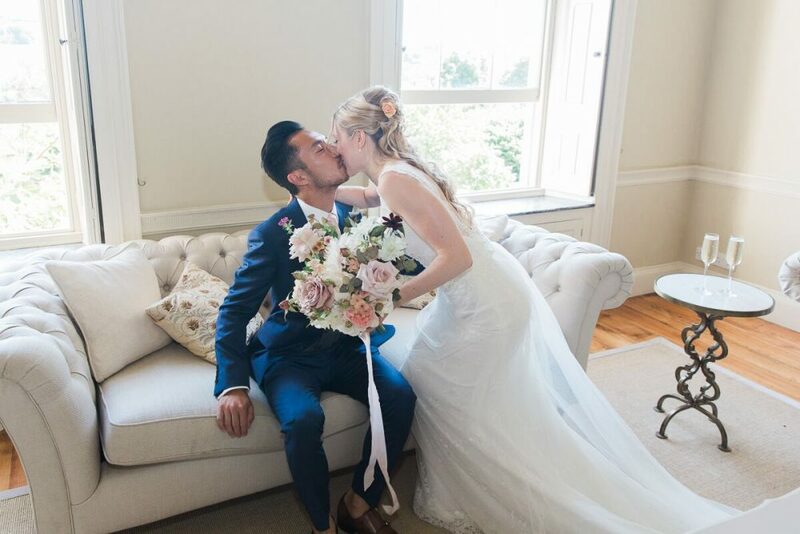 We love nothing more than being a part of your love story, with Pynes House as the backdrop to your happily ever after. Get in touch here or request a brochure if you’d like to find out more Pynes House in Devon.